Lake Norman Waterfront One and one half acres with large mature hardwood trees. 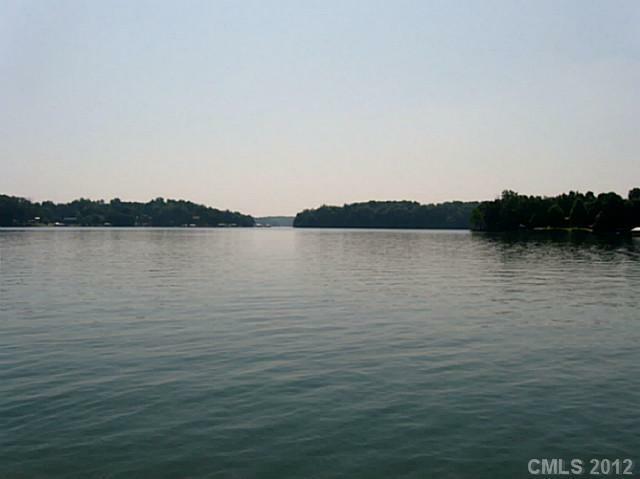 Good deep water and very private with nice long Lake Norman view.May be combined with MLS# 2105034 for over 2.5 acres of good shoreline. Offered by Pam Wilkinson Realty. Copyright 2019 Carolina Multiple Listing Services. All rights reserved.